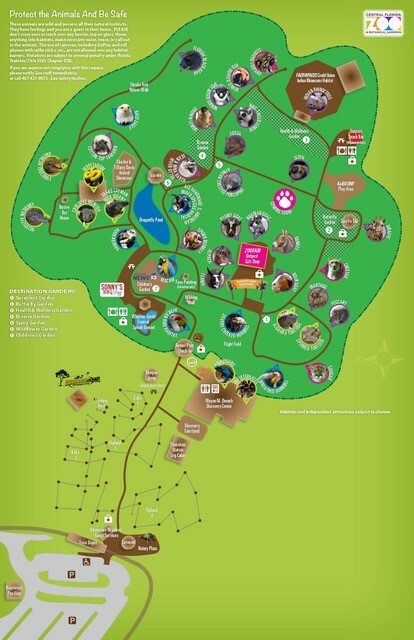 Everything you need to plan your next zoo visit. One-day admission to the Central Florida Zoo & Botanical Gardens, free parking, and same day re-entry with receipt. Last ticket sold at 4:15pm, last entry into the Zoo at 4:30pm. Daily Admission Discounts are not available for tickets purchased online. Open daily from 10:00 a.m. to 4:00 p.m.